Discount: 35% OFF COVER PRICE! 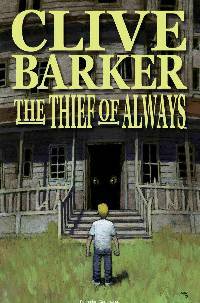 Master of horror Clive Barker's The Thief of Always is a fable appealing to horror and fantasy fans young and old. Now IDW brings you its own lavishly illustrated adaptation of the thrilling tale.